This is a great supplement to use with your Reading Street Series. 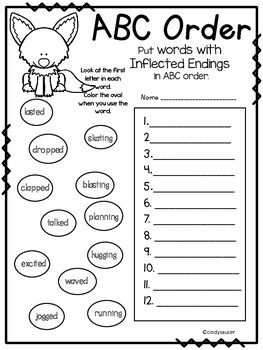 It provides fun centers and printables that reinforce the skills taught for Unit 1, Week 4 "A Walk in the Desert". All of the centers/ printables review the standards for the week. All of the skills are directly related to your teacher's manual. You will not need to hunt for centers that match what you are teaching. It is all right here in one packet. There are also High-Frequency Word Posters and Amazing Word and Selection Word Display Cards. There are flashcards for all of the Amazing Words and the Selection Words with a picture and definition. 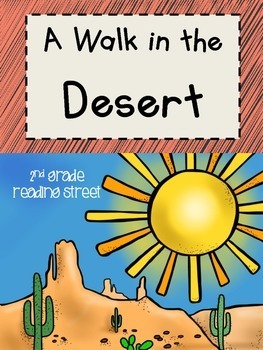 After reading "A Walk in the Desert", answer questions about the story. 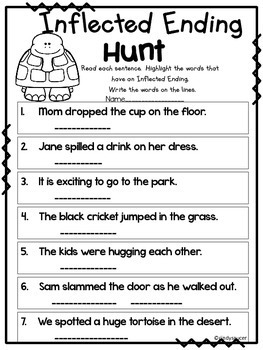 Write sentences about "A Walk in the Desert" by matching the subject with the predicate. 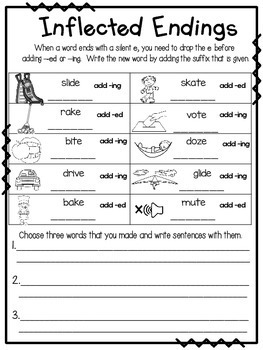 Use the words given to write sentences about the desert.. Finish the picture of the setting by re-reading the story. Answer questions by writing telling sentences. Color the question mark or the period to finish the sentences. Click below to view the PowerPoint that goes with this story.